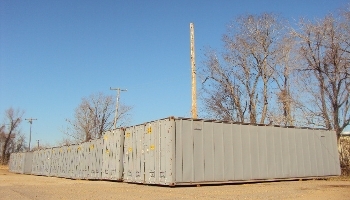 On-site storage provided throughout Louisiana. Self-storage facilities located in Rapides and Avoyelles Parishes. Brossett Stor-All offers on-site storage throughout Louisiana as well as self storage in Rapides and Avoyelles parishes. We are dedicated to growing, diversifying and expanding to continuously meet our customers needs. 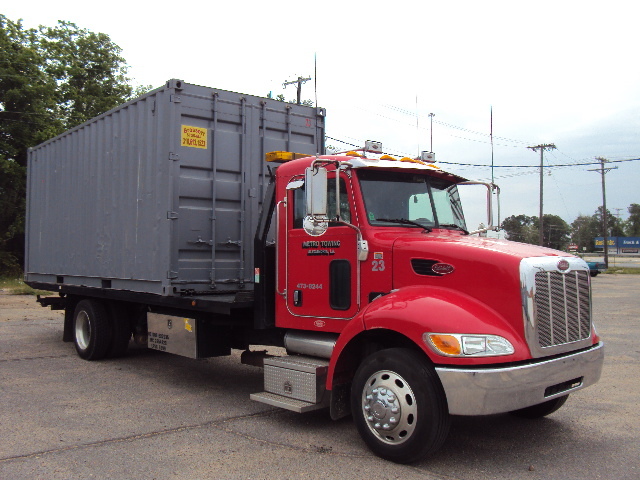 Our storage units offer customers secure, weather-proof storage at competitive rates. Please contact us today and discover the excellent service and savings that you have been searching for. Delivery and Pick-Up service is also available! 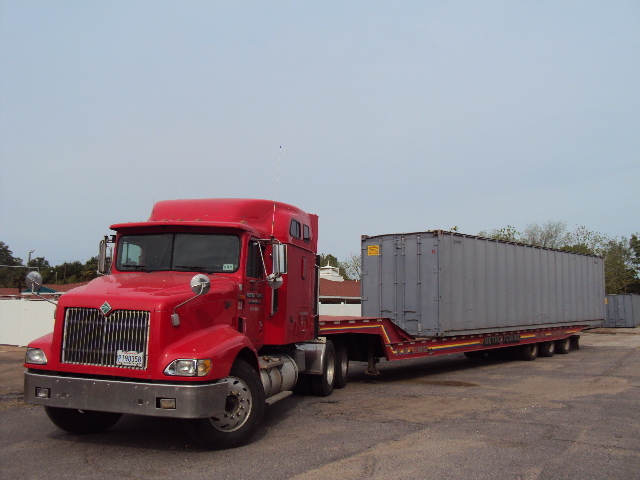 Contact us today to find out more information about our On-Site Storage and On-Site Offices! Copyright ©2009-2010 Brossett Stor-All. All rights reserved.